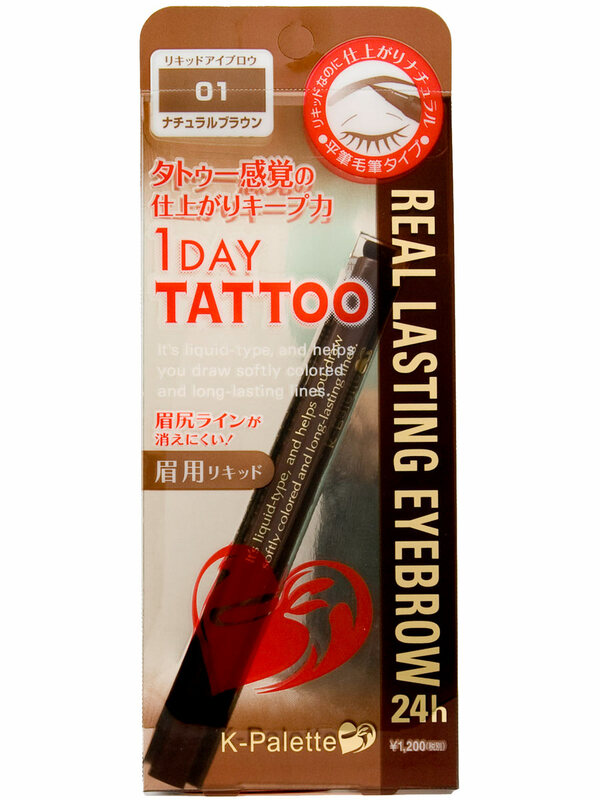 This is the most widely used and cheapest type of brow definer and probably the easiest to use, since using it is very similar to coloring figures and other stuff, something almost everyone had done in their childhood. The brow pencil is the first product I used to define my eye brows and had used it for the longest time, which is probably why I have gotten to try so many brands. Of all the ones I have tried, the best one has got to be L’oreal Paris Super Liner. This liner seemingly turns into powder form when applied. Unlike other pencils that leave you with an obviously “drawn” pair of brows, this one from L’oreal has a subtle effect, like that of watercolour to paper, as opposed to other pencils’ Crayola effect. Though I thought I may have found the “perfect” brow pencil in this product, I still decided to try another form of liner, since I hate it when the tip of the pencil becomes blunt. When this happens, it becomes very difficult to create the shape you want or even to shade the brows properly. Because I always wanted to work with perfectly pointed tips, my brow liners lasted less than a month on the average, as I sharpened them more often than recommended. Following the recommendation of make-up artist friends, I decided to try using brow powder. 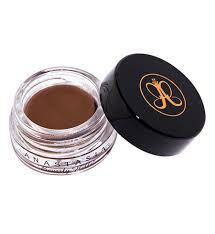 A brow powder has a similar effect as that of an eye shadow powder, which is why it is more subtle and blendable. Like eye shadow, a brush is needed to apply this. Most brow powder palettes have a brush included, but I would suggest getting a separate brow brush, as most provided brushes are not of good quality. 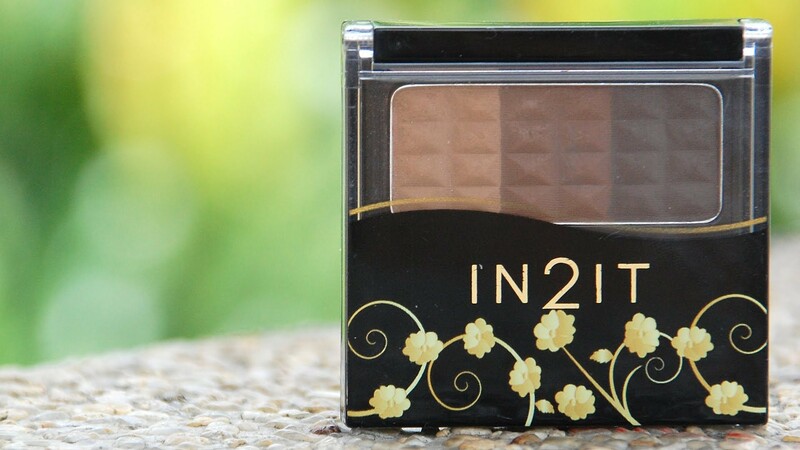 As of the mo’, I am using the trio eyebrow palette from In2It, which allows you to create a gradient with your brows (as recommended, the lightest shade is applied at the tip near the nose line, the medium shade at the middle, and the darkest at the tip farthest to the nose). I only use the lightest and the medium shades to create two gradients, as the darkest color does not match my hair color. Since the start of this week, I have gotten a lot of compliments on my brows. More than a couple of people from work also told me they bought this product out of my recommendation and have started using it instead of their usual brow pencils. Compared to brow pencil, brow powder is however more difficult to use, since you will need to be more skillful at using a brow brush to define or shape your brows. Also, look out for product fall out when applying this. To avoid this, tap the brush first to remove excess product before applying. I’m a sucker for waterproof make-up products, and so I got so excited when I learned about waterproof liquid brow liners. However, I’ve only tried one brand as of the moment, K-Palette 24H Real Lasting Eyebrow Liner, which I so love! 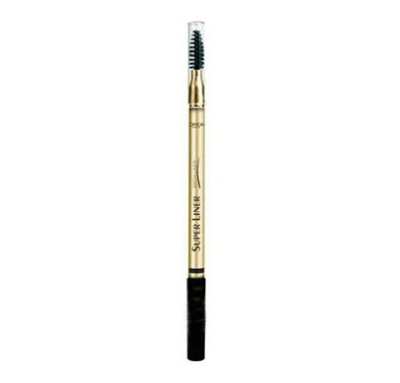 This product works like a pen and has a pointed brush tip, which glides on the brows with ease. It does not dry up too quickly when applied, which makes it possible for you to correct any mistake in case you make one. Also, it has a subtle pigment, so your brows don’t look too “drawn”, but is at the same time buildable in case you want to create stronger brows. Does it really last for 24 hours as advertised? Yes, it does. My city has a very humid climate, and this product stood that test. The only reason that made me change products for a while is that neither of the only two available shades matches my current hair color. My skin chemistry also causes products to turn a shade darker after a few hours, so the shade that I use (the lighter of the two) appears dark on my brows than it should be. Also, I sometimes still use brow powder on top of this to reduce shine and/or oil. Nevertheless, it is still my go-to brow definer, as it stands on its own and no longer needs an applicator brush or a sharpener. 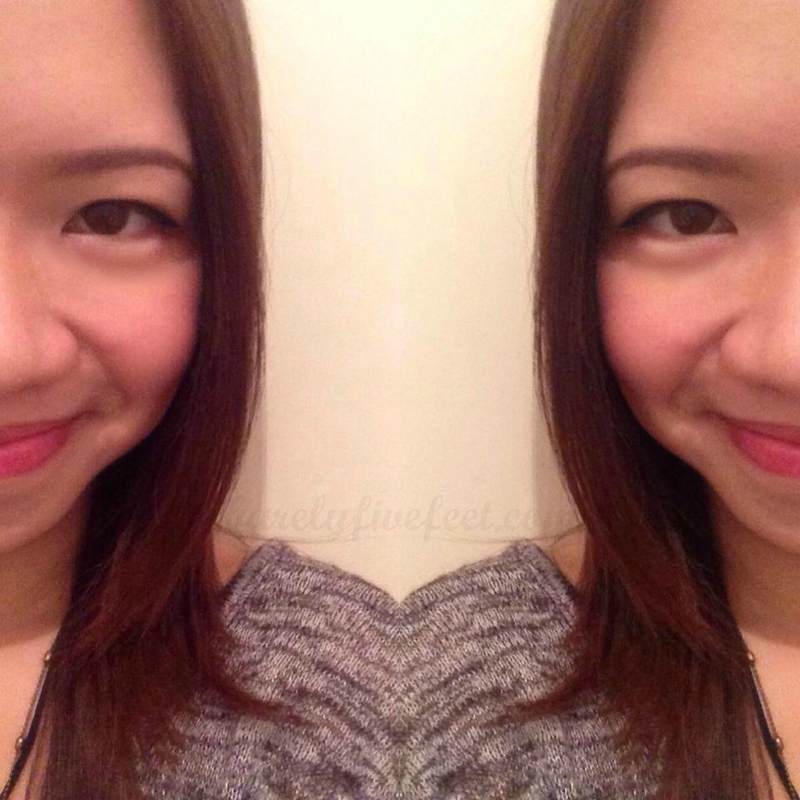 This product is super easy to apply as it glides on the skin well. The best of this type that I’ve tried is Anastasia Beverly Hills’ Dipbrow Pomade, which is absolutely waterproof. This product line also has a wide range of shades, so whatever hair color or skin tone you have, there’s definitely a shade for you. Like brow powder, this one needs an applicator brush. It has a matte effect, so there’s no need to finish it off with brow powder. The only con I have for this is that it dries up too quickly when applied, so if you commit an error, it would be hard to correct. And because it’s made to resist water and sweat, correcting it would require oil or make-up remover. Compared to K-Palette’s 24H Brow Liner, which can be removed with mere soap and water, Dipbrow Pomade NEEDS make-up remover for total elimination. This makes it the best product to use for an all-day affair that would subject you to lots of sweating or even when you want to go swimming.